First 200 shoppers will receive an Easter egg with a prize, one lucky egg will have a $200 gift certificate! March 22 & 23 during regular story time hours! Each family is asked to bring 12 filled eggs if possible. Egg hunt, arts and crafts, visit from the bunny, & more! Call 633-3345 for more info! Eggs will be hidden periodically throughout the day for children of all ages to find! Stay and play all day! 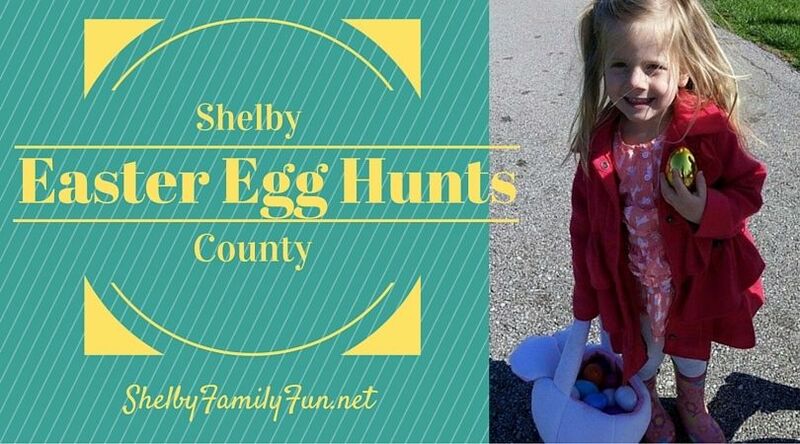 We will continue to update our list as we learn of more family friendly Easter egg hunts around Shelby County. 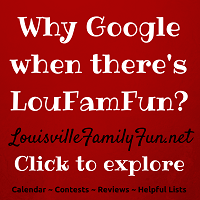 If you know of any, please email Kimberly@louisvillefamilyfun.net and we will gladly add it to the list. Thanks! 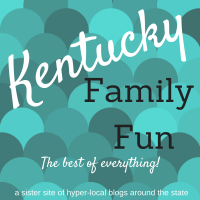 If you don't mind traveling to Louisville, be sure to check out the massive Easter Egg Hunt post from LouisvilleFamilyFun.net! 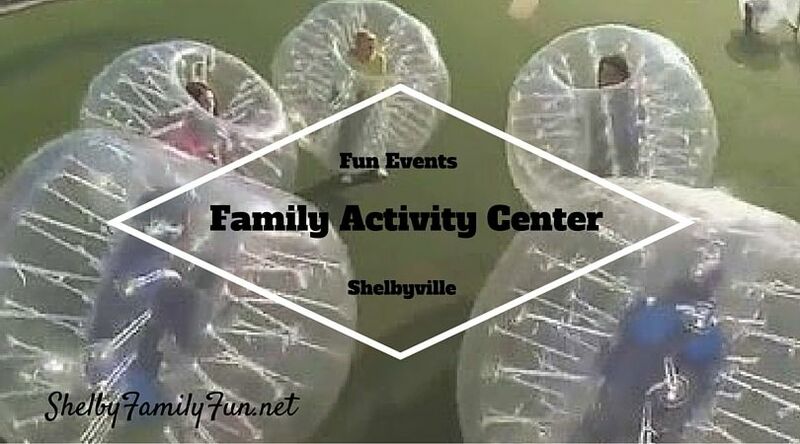 The Family Activity Center in Shelbyville has lots of fun events coming up! First 50 kids are FREE! $5 per kid after that! Let the FAC watch your children while you take a much deserved break! The FAC is turning 16! Everyone is invited to come celebrate March 30! Individualized swimming instruction for children 6 months to 6 years, focuses on helping them survive if they ever fall into water. Bring on the FAC fun! 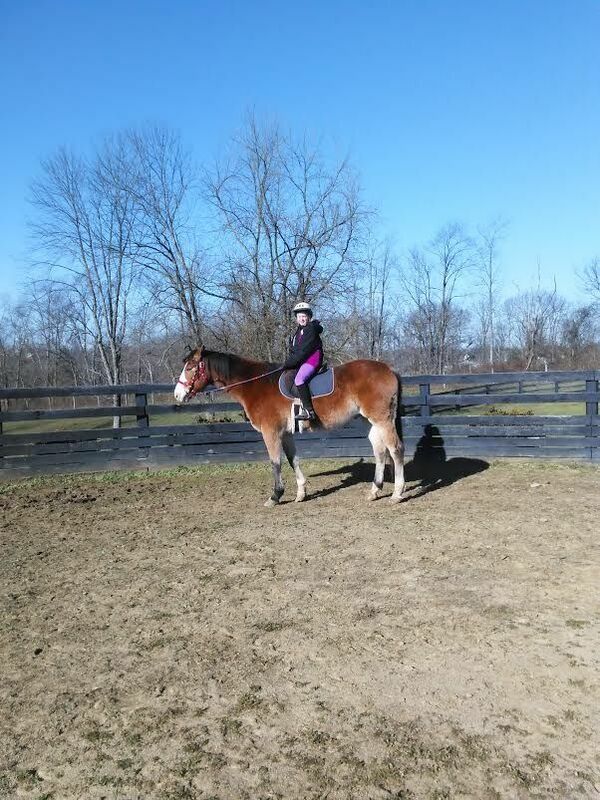 Specializes in beginner and pleasure riding for ages 5 and up! Lessons offered in a fun, casual, safe environment! Trail riding offered for students. 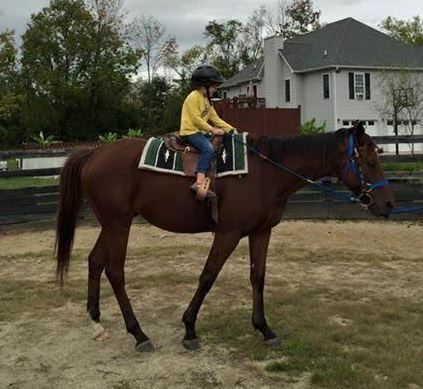 English and Western Style of riding offered. Shelby Trails- They're under new management and have an awesome new site! Be sure to mark April 2 (10-3) on your calendar for their grand re-opening! 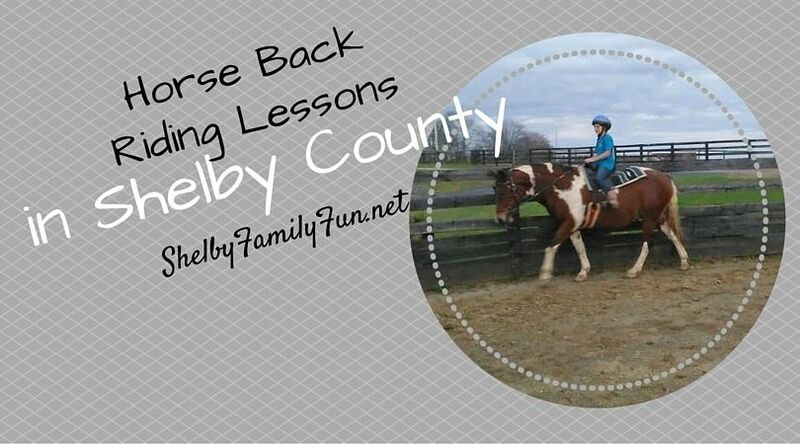 If you know of any other places around Shelby County that offer horse back riding lessons or if you would like to advertise with us, please email kimberly@louisvillefamilyfun.net and we will gladly update our list! 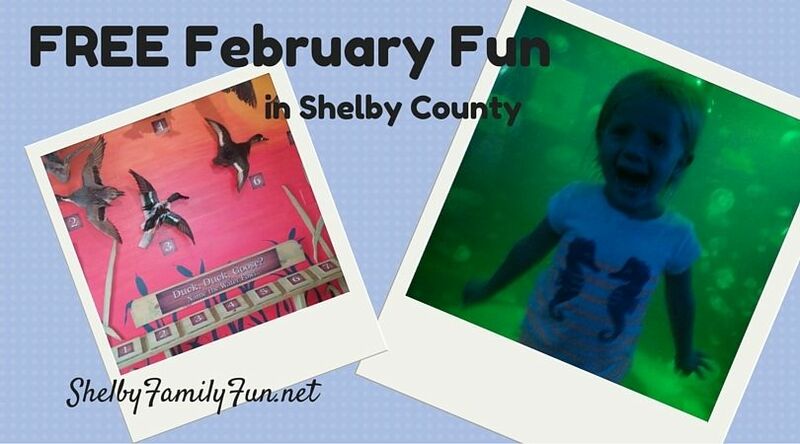 FREE February Fun in Shelby County! Dance, Sing, and learn about music with this free library program that will be fun for the whole family! Story, Craft, Music, and PIZZA! Weekly drawings so sign up today! Click here for the list of musicians coming this month! Mini horses on site for petting! 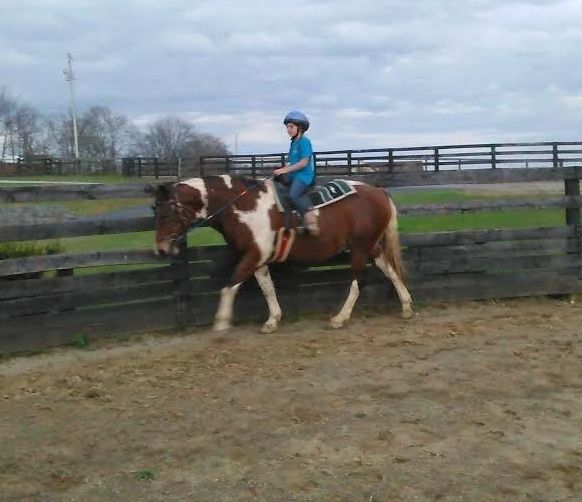 Emphasis on safety, basic knowledge of horsemansip and FUN! For more info, check out our website or follow us on Facebook! 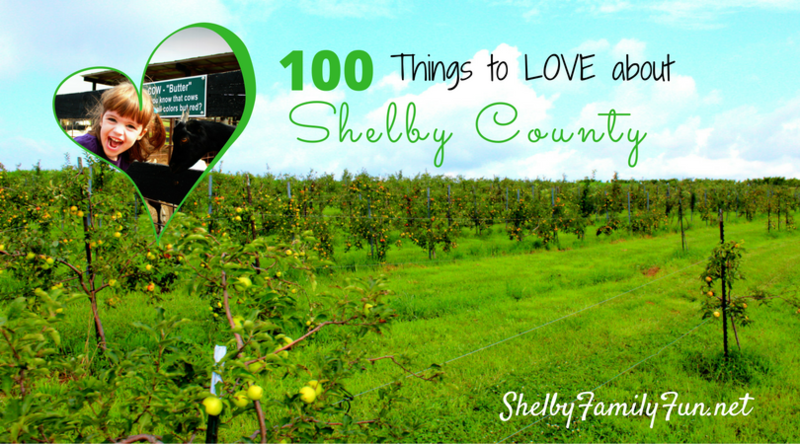 February Fun in Shelby County! Check out some of the fun events going on in Shelby County in February! Dance, Sing, and learn about music with this free library program for the whole family! Don't forget about the Adult Winter Read program going on throughout February at the Shelby County Library! 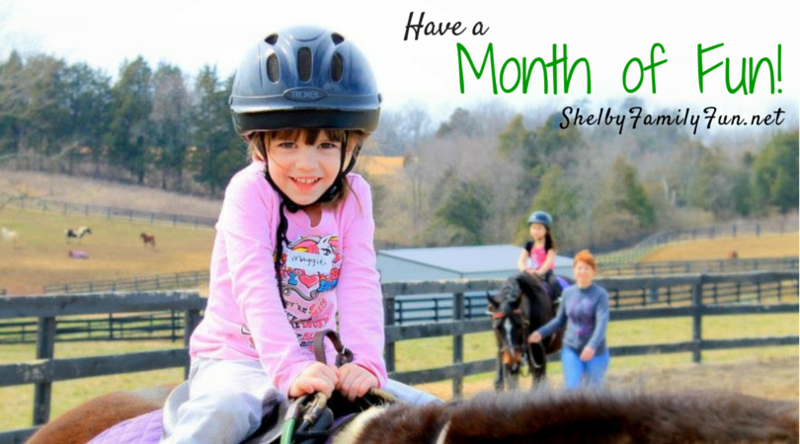 Don't forget to check out our post about indoor fun options in Shelby County! Have a fabulous February with your family! 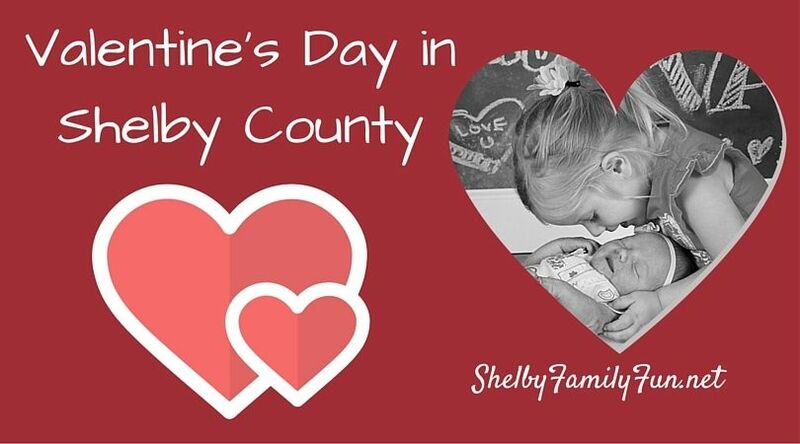 Valentine's Day Fun in Shelby County! The library is having a couples painting class on February 5 from 5-7. The class is free, but registration is required and filling up fast! Supplies and step-by-step directions included, but both people need a 16X20 canvas. Call 633-3803 to register. Story Time on Feb 9, 10, and 11th will have a Valentine's Day theme. Snacks will be provided, and you can bring Valentines to pass out if you would like. Lowe's Build and Grow this month is a cute Valentine's frame. Bring your children to Lowe's at 10 am on Feb. 13 so they can complete this cute, wooden project. Monarch, Mutts, & Meows at Claudia Sanders is February 13. Music, Dance contest, buffet, 50/50, silent/live auctions, and more! Shelby County Community Children's Choir Heartbeat Extravaganza 2016 is February 14 at First Christian Church. Tickets are $12 for dinner, show, and silent auction. If you plan on popping the question this Valentine's Day head over to The Outlet Shoppes of the Bluegrass first and enter their Bluegrass Perfect Proposal Giveaway. One lucky couple will win the grand prize of a limo ride, overnight accommodations, flowers, a new suit, dinner for two, chocolates, and a photographer! Another contest happening at The Outlet Shoppes of the Bluegrass is a giveaway for a romantic candlelight dinner for 2 on Valentine's Day at Johnny Rockets. Entry cards are available at the customer service desk and the drawing will be held on February 7 at 2 pm at Johnny Rockets. Bell House Restaurant has a special Valentine's Day menu. See it here! We will update our list as more events are published closer to Valentine's Day! If you know of a Valentine's event to add to the list, please email kimberly@louisvillefamilyfun.net!